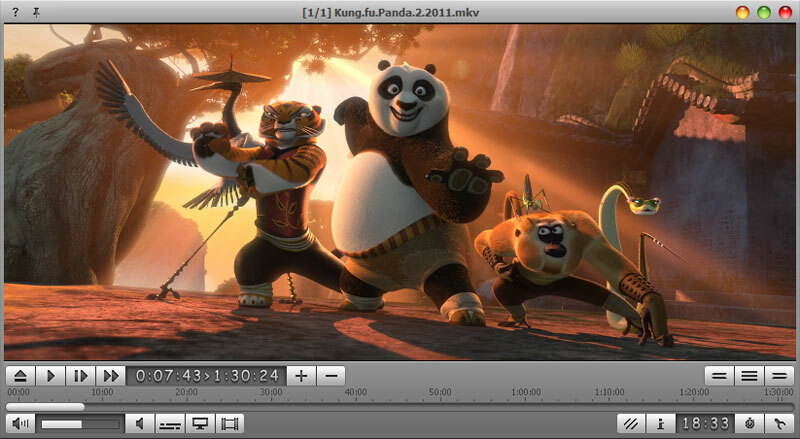 Free Download Free Video Player 1.0.726 - Free Video Player - download MKV player. Free Lyrics Finder 1.0 - Download lyrics for your MP3, FLAC, APE, etc. files with Free Lyrics Finder! Free Video Player 1.0.726 - Free video player, supports all video formats! Download MKV player.